Virgin Media has whittled the number of agencies vying for its £36 million advertising business down to four, including incumbent DDB London. 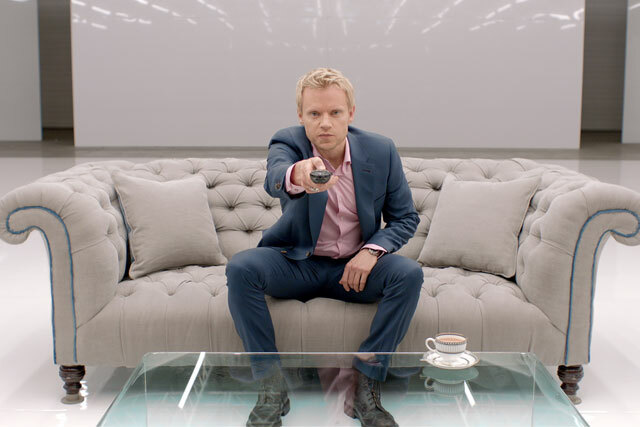 Joining DDB in the battle for Virgin Media’s advertising business will be Adam & Eve, BBH and Mother. The broadband, cable TV, landline phone and mobile services company called chemistry meetings with a number of agencies last month. It came despite having only appointed DDB UK to service its fully integrated marcoms business just 15 months earlier. Jeff Dodds, executive director of Brand and Marketing Communications at Virgin Media, confirmed the remaining four agencies involved in the pitch, and added they had been "overwhelmed with the quality of what we've heard and seen from the creative agencies". The review, brokered by Oystercatchers, is set to bring an end to the consolidated marketing approach adopted by Virgin Media last May, with direct marketing no longer grouped into the same review process. Rapp, which has worked alongside DDB UK on servicing the direct element of the business, is expected to continue to handle DM. Virgin Media retained Manning Gottlieb OMD and Goodstuff Communications as the incumbents on its £75 million media planning and buying account in April. The group, which is the only distributor of TiVo in the UK, has placed its broadband network and mobile capability at the centre of growth plans moving forward. Virgin Media’s revenue reached £964.2m in the three months to the end of June 2011, up 7.1% year on year and ahead of analysts' expectations. During quarter two, which Virgin Media noted is traditionally its weakest quarter, the company added 9,100 net new customers, compared with a 27,800 customer loss a year ago. Is conflict a barrier at pitchlist stage?